For some poetry brings pleasure and for others, it elicits frustration or concern. Am I supposed to solve this? What does this all mean? There is no “right” way to read a poem. I hope you do spend some time to get to know them, maybe take them out to dinner or show them off to a friend. You could gossip about the poem and that would be fine too. You can disagree with a poem, wrestle with it, and that would be even better. The commentary that accompanies each poem is not intended to be prescriptive. Poems live in the personal liminal space we each possess and your relationship with the poem can be dramatically different from my own. I am thrilled to launch the first of these columns with a poem by Chen Chen, who is new to Rochester but no stranger to the radical weather we experience in the area after having spent time in Syracuse. Returning to one’s birthplace can be fraught with complicated emotions, which Chen Chen deftly examines in his poem. The poem navigates the streets of China, takes us through a family’s biography as it deals with language and place, before coming to the quiet magic of the trees and their silvery smell, to the mystery and wonder of all the places we call home. Where have you been? Where are you going? & sometimes you like it. like a local & you love it. 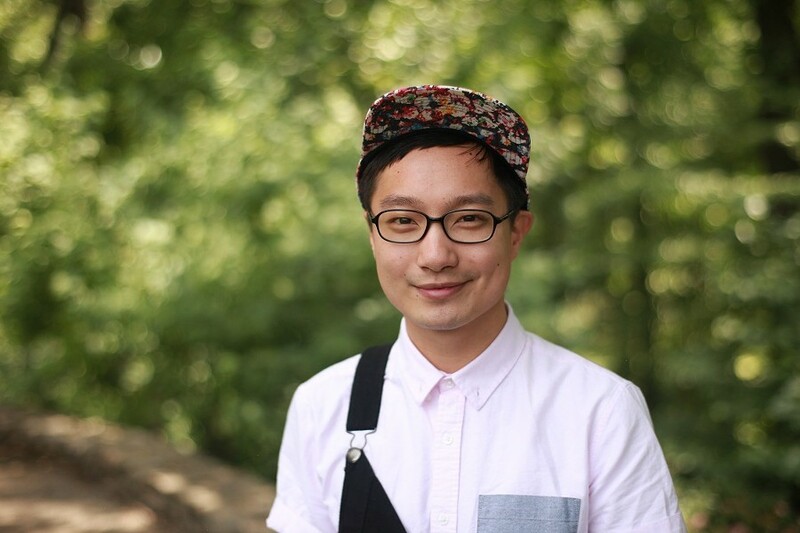 Chen Chen is the author of "When I Grow Up I Want to Be a List of Further Possibilities," which won the A. Poulin, Jr. Poetry Prize, the GLCA New Writers Award, and was longlisted for a National Book Award. His work appears in many publications, including Poetry, Tin House, The Best American Poetry, and The Best American Nonrequired Reading. Recently, Poets & Writers featured him as one of “Ten Poets Who Will Change the World.” He lives in Rochester, NY. This occasional column is curated by Albert Abonado. Get in touch: albertabonado@gmail.com.